your source for free magic tricks and more! Enjoy your free magic tricks, remember to keep them a secret, and to practice, practice, practice. Bookmark this page...we're always adding new tricks! they have lots of magic books and best of all it's free! 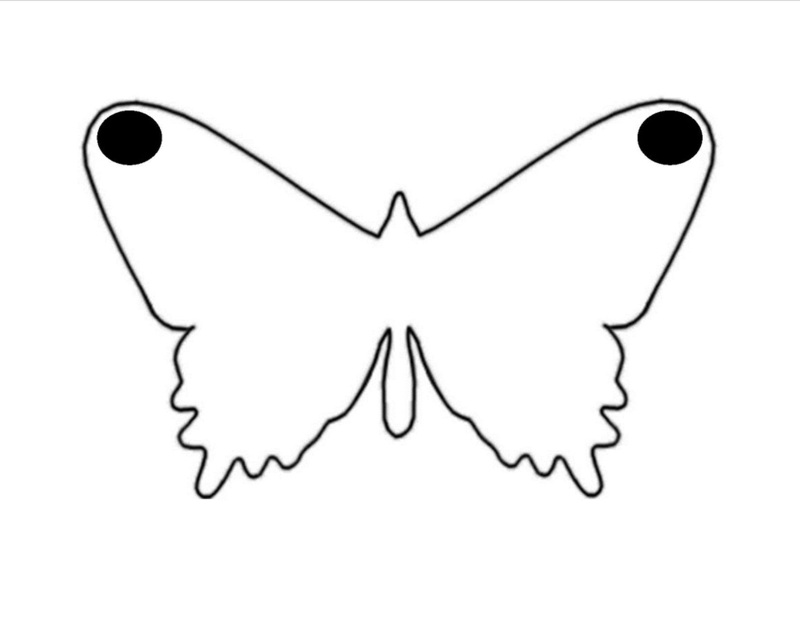 This butterfly experiment demonstrates the center of gravity. It's a great physics trick on how moving the center of gravity can be used to get an unexpected result, MAGIC! 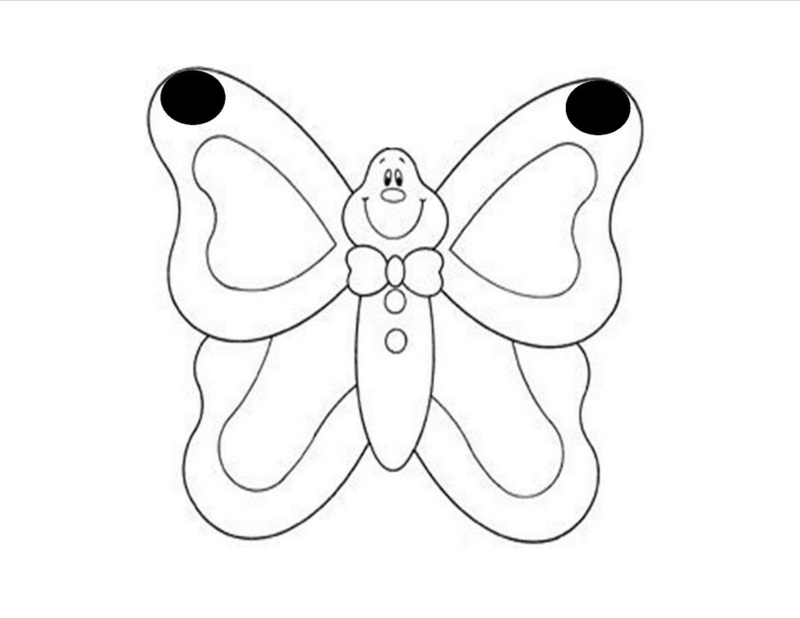 After cutting out and coloring your butterflies. Place the head of the butterflies on the tip of your finger. ﻿When you added the two pennies, they shifted the center of gravity. The butterflies will also balance on its head on top of a pencil eraser. Stick a pencil into a piece of playdough or clay. 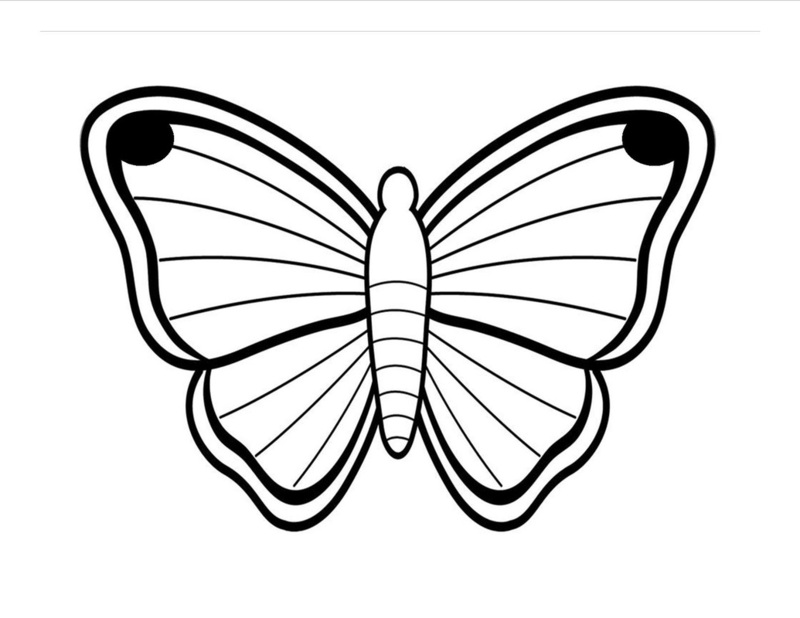 Now carefully balance the head of the butterfly ontop of the eraser. That's Science Magic! 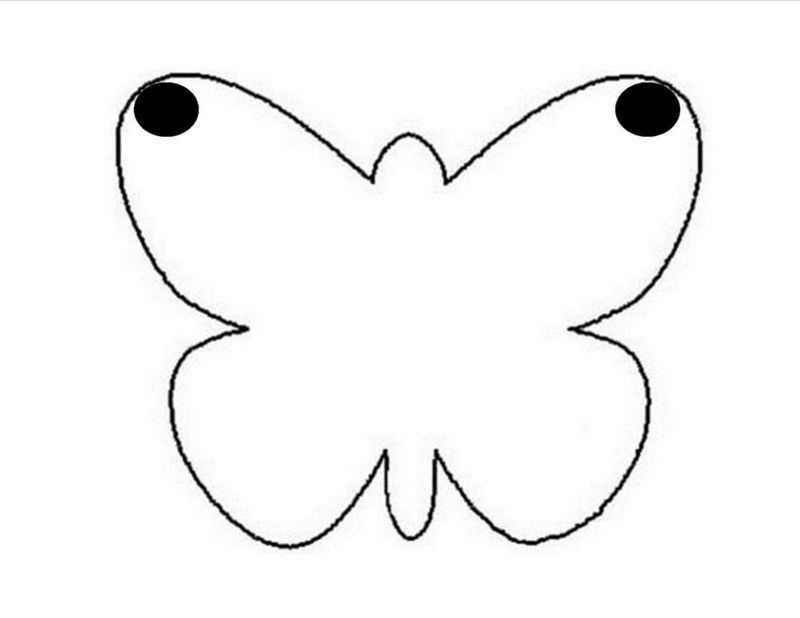 Place a butterfly on the tip of your finger, you may have to adjust it a bit to get the balance correct. Did the butterfly balance itself! That's because the center of gravity point is always vertically below the point from which it is suspended from. perform this experiment outside or over a sink or bathtub. 1 Piece of sturdy, flat, smooth cardboard (index card works well). Big enough to completely cover the opening of the glass. Fill the cup with water then place the piece of cardboard on top of the cup so that it covers it completely. 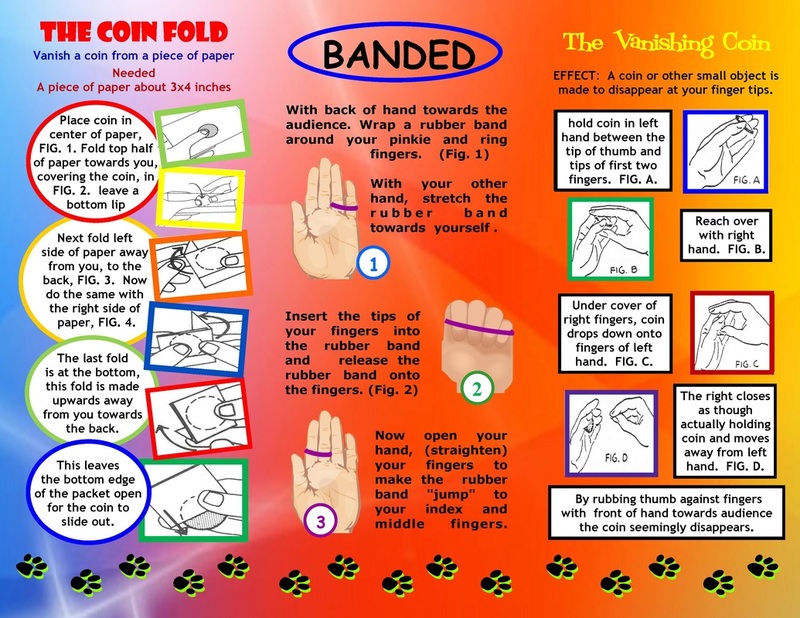 Using your hand to keep the cardboard in place, quickly flip the cup and the cardboard upside down. Make sure the cup is completely upside down, so that the cardboard is facing the ground. At this point, if all goes well, you should be able to slowly remove your hand from the cardboard and the water should stay in! This is physics in action! You have just performed science magic! …but why doesn’t the water fall out of the glass? The air pressure is stronger outside the cup than the pressure of the water. The difference in pressure will create a force upwards which cancels out the weight of the water. So the water is supported by the cardboard, and the cardboard is supported by thin air! How cool is that? Where did this pressure difference come from? Gravity is pulling the water down, which increases the volume of the air inside the glass. That means: lower pressure inside, higher pressure outside, which means a force upwards on the cardboard. …but if gravity pulls the water down slightly then there must be a gap between the cardboard and the rim of the cup, so why doesn’t the water spill out from the gap? The answer is: surface tension. The gap between the glass and the cardboard is tiny (less than a millimeter). This is too small a gap for the air to break the surface tension. The air can’t bubble up through the gap into the glass while the water flows out so the water and the card just stay there, suspended. Not just suspended in mid air… but by mid air.